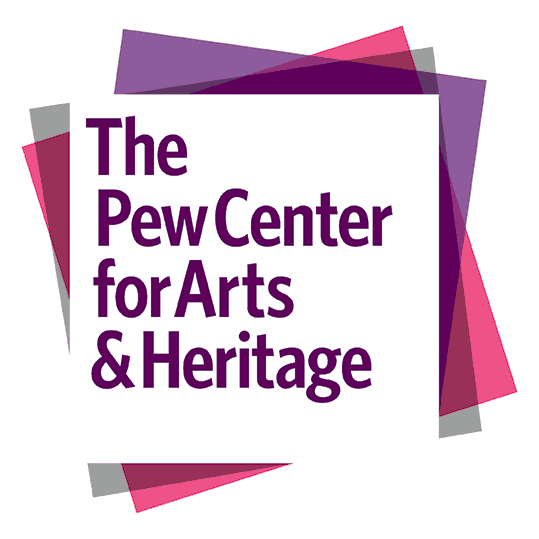 We are proud to announce a new initiative, Redrawing History: Indigenous Perspectives on Colonial America, funded by The Pew Center for Arts & Heritage. 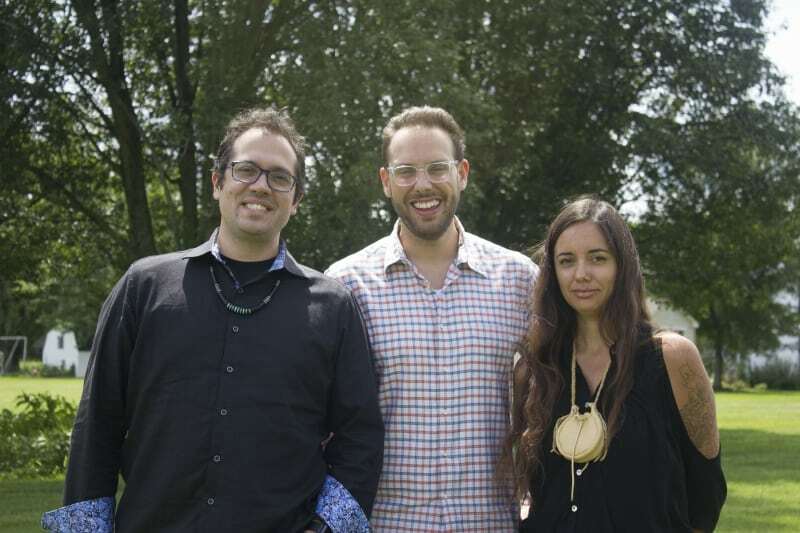 In June 2018, the Library Company was awarded a $300,000 grant to commission a new graphic novel and exhibition that will re-contextualize 18th-century historic events from the perspective of indigenous communities. Native American artists—illustrator Weshoyot Alvitre of the Tongva people and writer Lee Francis from the Laguna Pueblo—will collaborate on the novel, drawing from previously unexamined materials in the library’s collection, such as diary entries, letters, and political cartoons. The artists will reference “The Digital Paxton”—a web-based humanities archive produced by Dr. Will Fenton, a former Library Company Fellow and now the Creative Director of Redrawing History—to retell the little-known story of the 1763 massacre, by armed settlers, of the Conestoga Tribe in Paxton Township, near what is present-day Harrisburg, PA. Native Realities Press, the preeminent publisher of Native American comics, will publish the novel and distribute it to more than 550 federally-recognized tribes. The book will also include a curriculum to facilitate its use in high school classrooms. The accompanying exhibition at the Library Company will feature Alvitre’s illustrations, alongside artifacts and materials from the library’s collection and is planned to open November 2019.